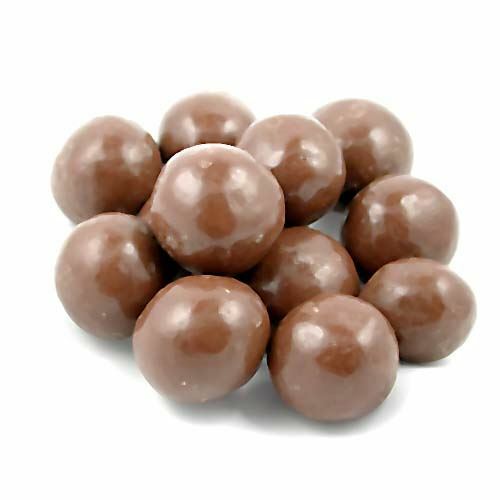 Milk Chocolate Malted Balls. Chocolate Store, the online candy store with chocolate and candy. Malted Milk Balls Well they aren’t really as big as a golf ball, but they are the largest we have ever seen. Great malt balls covered in premium chocolate.